Maybe I shouldn’t have expected mobile payments to be a bigger deal by now. Then again, Google Wallet with NFC payments did launch back in September of 2011. That was well over four years ago! That’s a long time and yet, it doesn’t really seem like most people are ready to give mobile payments a full-time go. Is it because they are confusing to use? Is it because we don’t have enough retailers supporting them? Are there too many mobile payment systems to choose from? Unfortunately, I do not have the answer. But what we do want to figure out today is whether or not any of you have used a mobile payment system – ever. 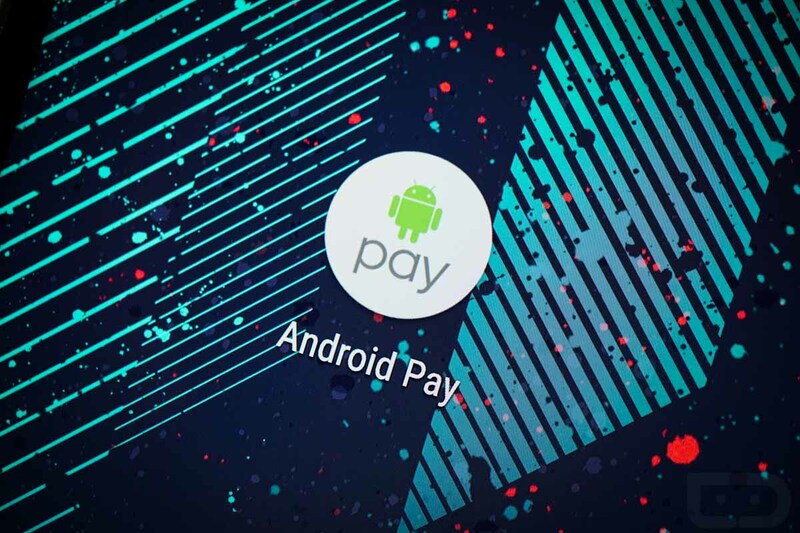 It could be Android Pay, Samsung Pay, Apple Pay, or that terrible carrier thing called Isis, that Google eventually bought. From there, feel free to tell us if you use it regularly or why you have yet to take the plunge. Have you used a mobile payment app?